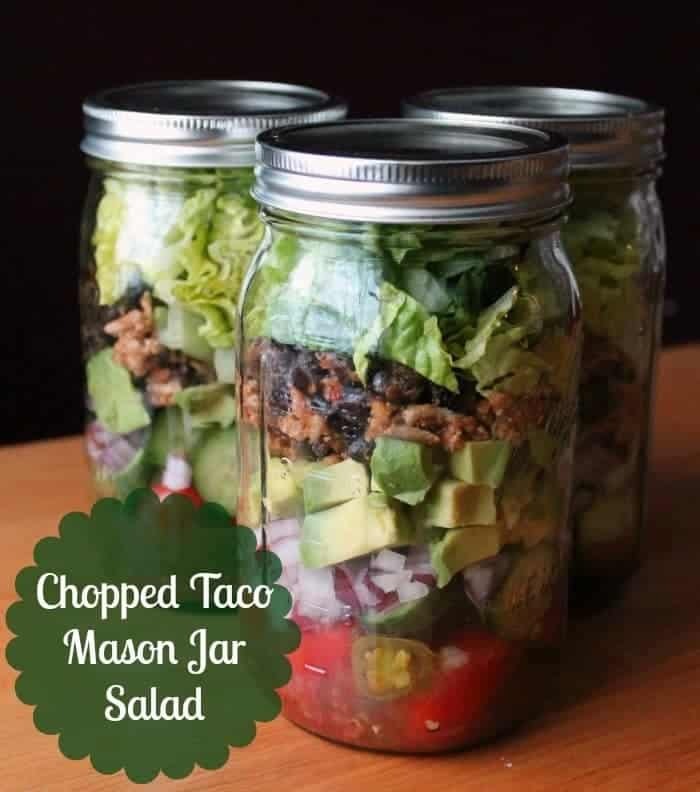 This entry was posted in lunches, Nutrition Information, Recipes and tagged easy lunches, food preparation, make ahead, Recipes, taco. Bookmark the permalink. ← Sugar is working against you! Don’t let it!